I am currently in my last trimester of pregnancy and have definitely been a little moody/grumpy/tired lately. This means that I haven't been the most superb mom. One of the things that I've been doing during my daily afternoon "break" as the kids have naptime and quiet time is reading and re-reading Amanda Morgan's e-book Parenting with Positive Guidance: Building Discipline from the Inside Out. I need all the help (and reminders) I can get as a parent. In her book, Amanda shares several tools that parents can use to practice positive guidance in their homes. My favorite sections are #1 Proactively Teach Social Skills and #9 Offer Choices and Consequences. 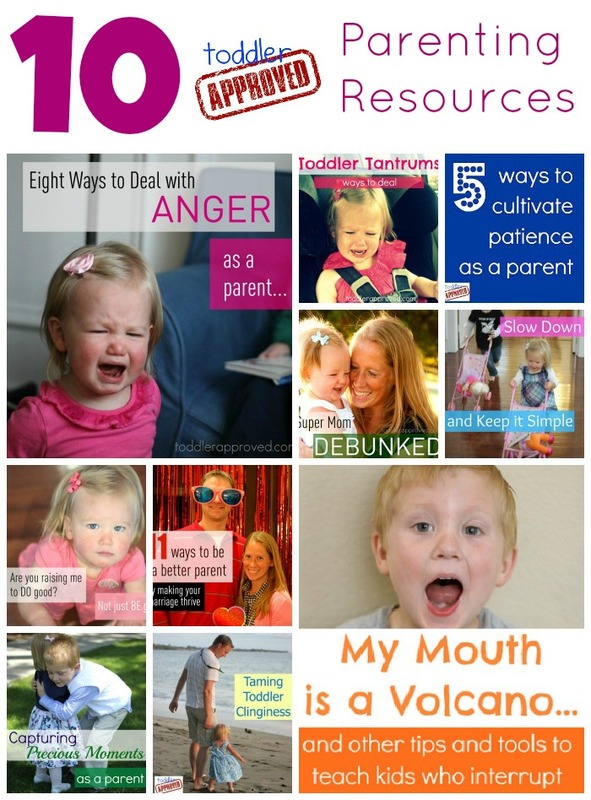 I also love all of the suggestions Amanda offers as alternatives to time out... since it is so easy to use time outs inappropriately and ineffectively! In addition to her fabulous e-book, Amanda is beginning a new session of her Parenting with Positive Guidance E Course! This course builds on her e-book and shares more great info and tools with you! If you are feeling like you could use some new parenting tools and strategies, I think you should definitely join me and sign up for Amanda's wonderful course. You can find out more details about the course by clicking on the link or image below. Registration starts today and the course begins on Wednesday, September 12th. Amanda also shared some great tips with us in her guest post titled Three Tools and Perspectives for Positive Parenting... so if you missed that, click on over and read what she had to say. Are you raising me to DO good? Not Just BE Good? What do you consider the hardest part of being a parent? 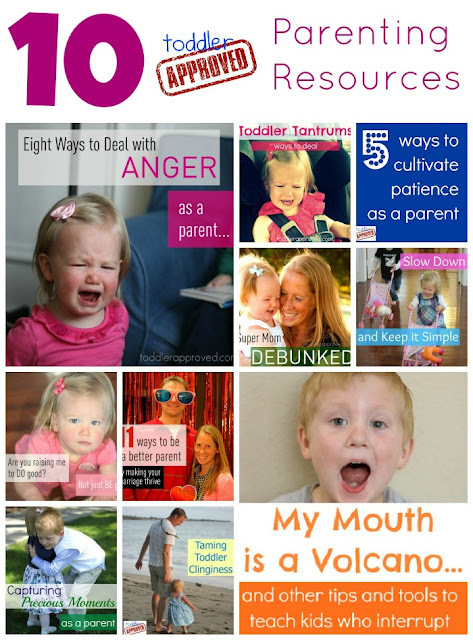 I have a huge list that changes every day... but the main things I am constantly working on are being patient, staying calm, and using the parenting tools that I have learned!! Disclaimer: I am part of the E-Junkie Affiliate program and will receive a commission on your e-course tuition should you choose to sign up (which I hope you do, because the course is awesome! ).